Five minutes walk from the Gotanda Station. 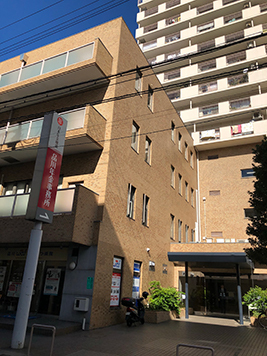 Six minutes walk from the Osaki Station. 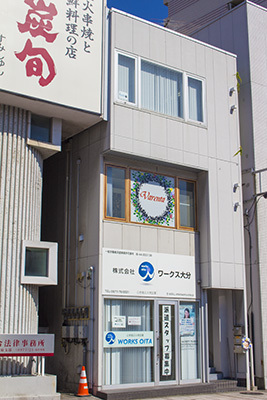 Four minutes walk from the Osaki Hirokoji Station. 1 minute walk from the Beppu Station. 1 minute walk from the Ekimaehoncho Bus Stop.